Gato Island is a protected marine sanctuary and it is a perfect place to see both macro and big fishes. 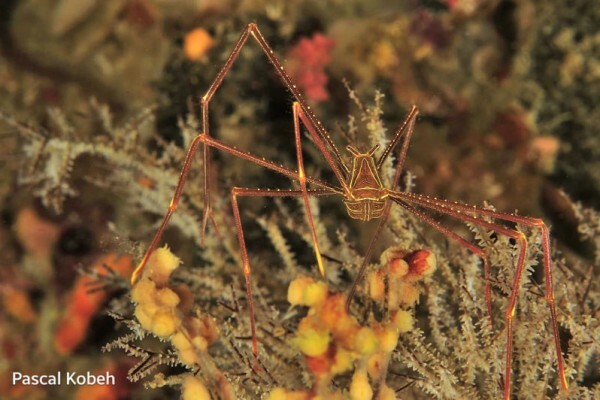 This dive spot is in particular famous for the sea snakes, Whitetip Sharks and Bamboo Sharks resting under the rocks. 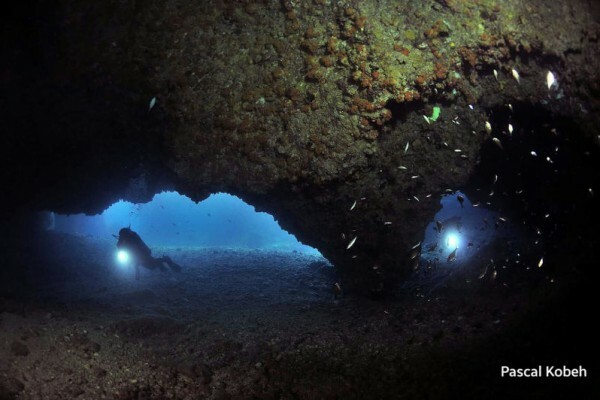 It is also known for its tunnel dive where Whitetip and Blacktip Reef Sharks awaits for the divers on the exit of the tunnel. On the colorful soft coral gardens you can also see frogfishes, pygmy seahorses, and nudibranches. Away from the Reef are also good to spot schools of squids and sometimes big – mouthed mackerel attracted by baitballs. The underwater rock formation of the island is impressive with its overhangs and swim-throughs that let you enjoy beautiful light games. This dive spot is with no doubt one of the pearls of Malapascua. Gato Island was subdivided into five dive sites namely: the Cathedral, Guardhouse, Nudibranch City, Cave, and the Whitetip Alley. Some of these dive sites are under recovery due to super typhoon Haiyan that hit Malapascua last November 2013 hence, diving is prohibited. Witness Gato Island’s amazing rock formations at the Cathedral. At the Guardhouse, drop down 24 meters then you will find extremely rare pink and yellow pygmy seahorses. Spanish dancers up to 30 cm long, lionfish, lots of nudibranches, and painted frogfish among others can be seen as you work your way up the wall. As the name implies, Nudibranch City is some sort of a village where nudibraches dwells and lives in harmony with nature. You will find hermit crabs and scorpion fish as well. For the brave hearts, The Cave/Tunnel is your way to go. 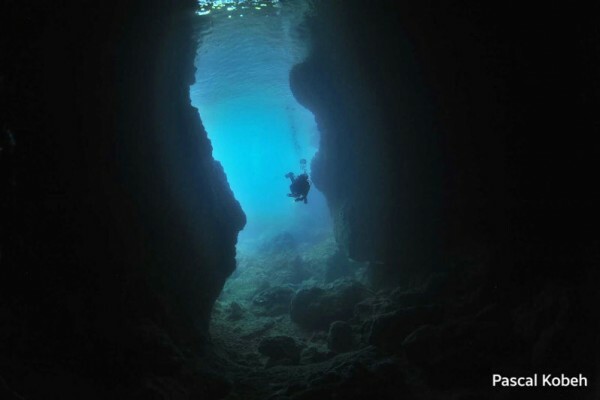 Dive underneath Gato Island through this 30-meter tunnel and come out the other side. Crabs, lobsters and puffer fish are abundant, while Whitetip Sharks are just around the corner or near the exit. You may be able to get up close with them inside or see them near the exit, swim slow and feel your heart skip a beat.